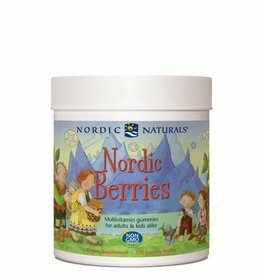 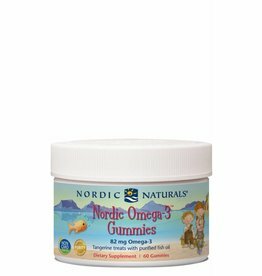 Multivitamin gummies for adults and kids alike. 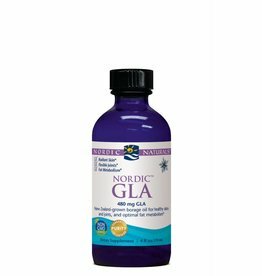 EPA promotes mood and heart health, and optimal immune function. 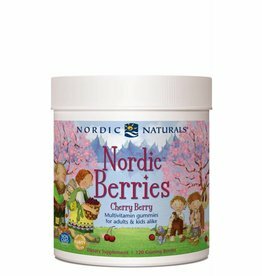 Complete Omega from Nordic Naturals. Unique omega blend promotes hormonal balance and skin health. 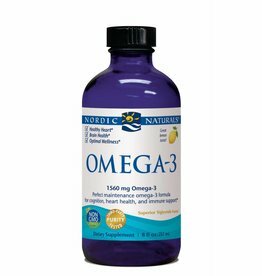 Synergistic high-intensity omega-3 + CoQ10 to support the heart’s overall energy needs. 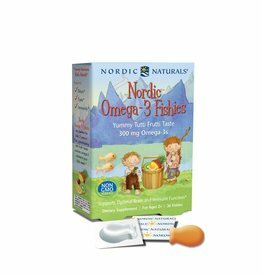 Omega-3 from wild Arctic cod + vitamin D3 for heart and bone health, cognition, and optimal wellness. 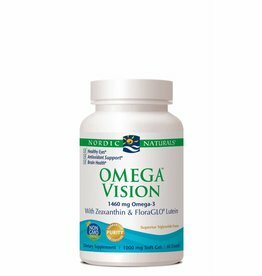 New Zealand-grown borage oil for healthy skin and joints, and optimal fat metabolism. 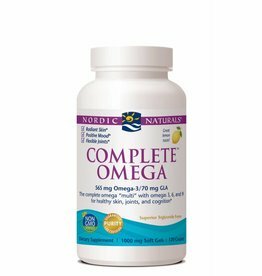 The complete omega “multi” with omegas 3, 6, and 9 for healthy skin, joints, and cognition.